Looking for alternatives to Panopto? Tons of people want Video CMS software to help with instructor-led training. What's difficult is finding out whether or not the software you choose is right for you. We have compiled a list of Video CMS software that reviewers voted best overall compared to Panopto. Based on reviewer data you can see how Panopto stacks up to the competition, check reviews from current & previous users, and find the best fit for your business. "Effortless video streaming with no ads: Vimeo Pro gives us a flexible and brandable platform to provide streaming or downloadable video files for our DIG IN prospects and customers. 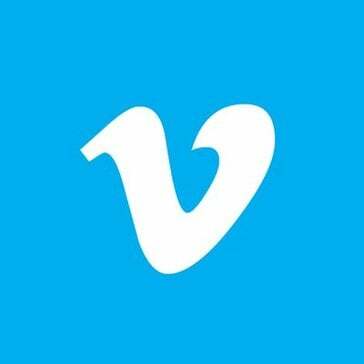 We looked at Wistia and YouTube, but Vimeo met our business needs best. 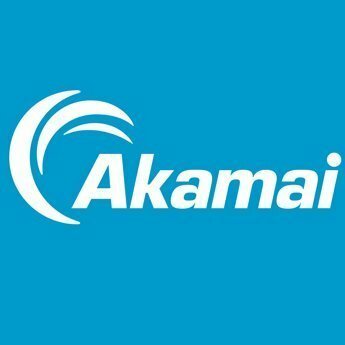 The system uptime and availability has been solid and dependable." "Amazing: It is surprising the ease of editing videos and images and cloud storage all at once, the speed of response in access and help. the tools are easy to use very complete and above all the prices are excellent. " "Very user friendly! : I really like how simple it is to use Kaltura Capture. You open it, select your source, and click record! It's that simple. The interface is nice and simple and it's easy to select one or multiple video sources, such as monitors or webcams. Also, the quality is great. If file size is a concern, you can downgrade the quality of the video and audio in the settings easily. " 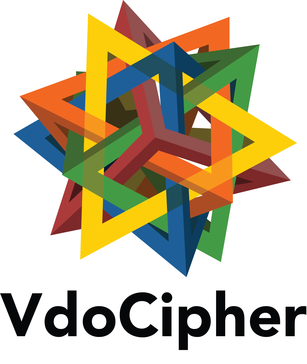 "Great Service, Great Support, Great Value: Vdocipher provides the highest level of security for our videos at a reasonable price. The team is really supportive. You can expect to get an answer and a real solution for your ticket/problem in minutes." 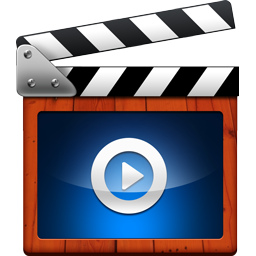 "Video Management Made Easy: Content distribution, data management, and analytics–right at your fingertips. Even if you're only looking for content management and playback, you'll be amazed at what else you can do with this platform. " "Preferred website for "posting": Favorite out of google and wiredrive. User friendly. Able to put media ina specific order! 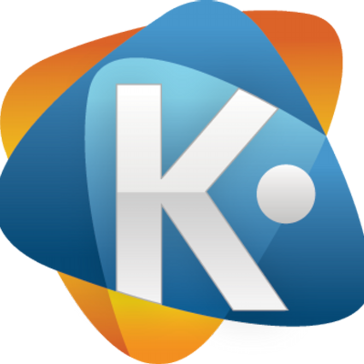 Also, their encoding for downloads is spotless"
"Awesome: This software is very easy to use. I like how complicated it can be but at the same time it’s very user friendly. " "Good Service, but Value May Not Be There: We like how easy it is to incorporate video into our daily business practices now, both internally and externally. Video is such an important part of engaging business practices in today's day and age, but it isn't always the easiest to produce or post. 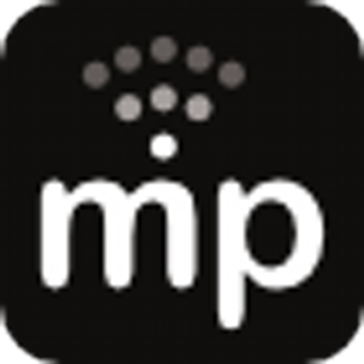 MediaPlatform helps minimize some of the barriers we were experiencing by providing an easy way to produce and post webinars and other videos." 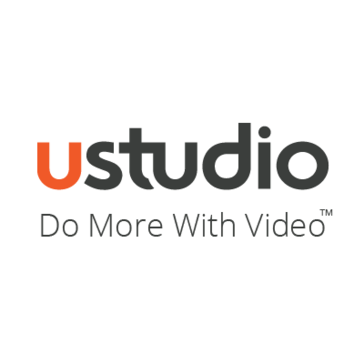 Uscreen is an OTT video on demand platform that allows users to easily share any type of video to their audiences. 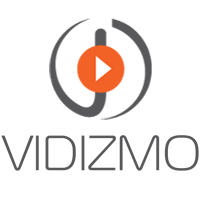 It provides tools for monetization, streaming and analytics. 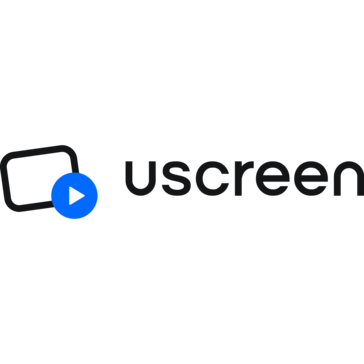 "USscreen is Remarkable! 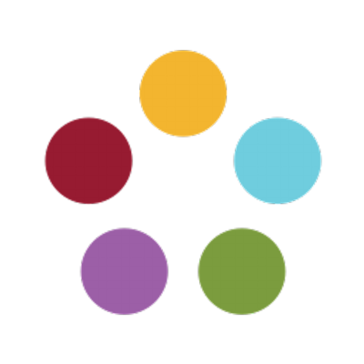 : Service and support is the best I've ever experienced"
"Podcasting For The Enterprise : Sleek UI, simplicity in app design and admin experience, customer service and willing to listen to their customers "
Be the first to review GoEssential! 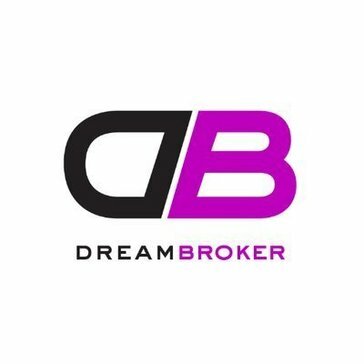 Be the first to review Dream Broker Studio! Be the first to review TubePress! Be the first to review Infinite Media Products! Be the first to review Enterprise Video Software! 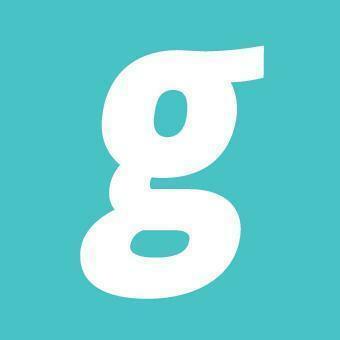 Be the first to review Glue Media Publishing System! 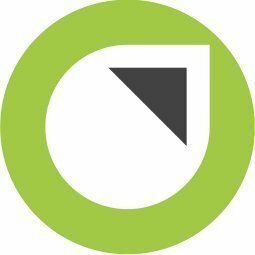 Be the first to review VIDIZMO! Be the first to review Vixy! Be the first to review Iconik! 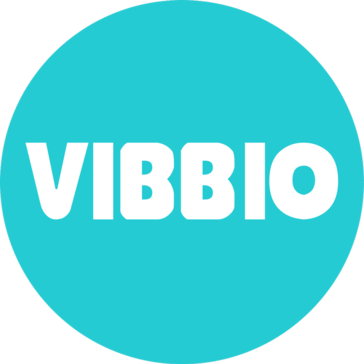 Be the first to review VIBBIO! Hi there! 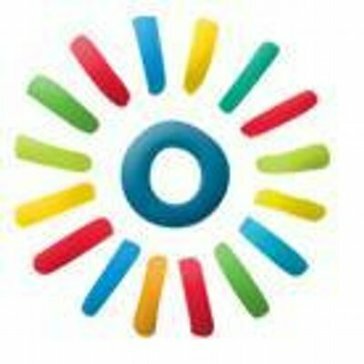 Would you like help finding solutions similar to Panopto?